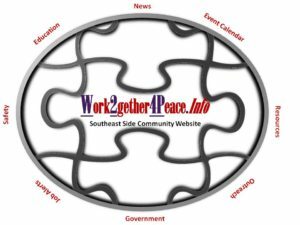 April 18, 2019 in CAPS Safety Tips, Policies, and Procedures: 3rd District CAPS Market Day for the Community. 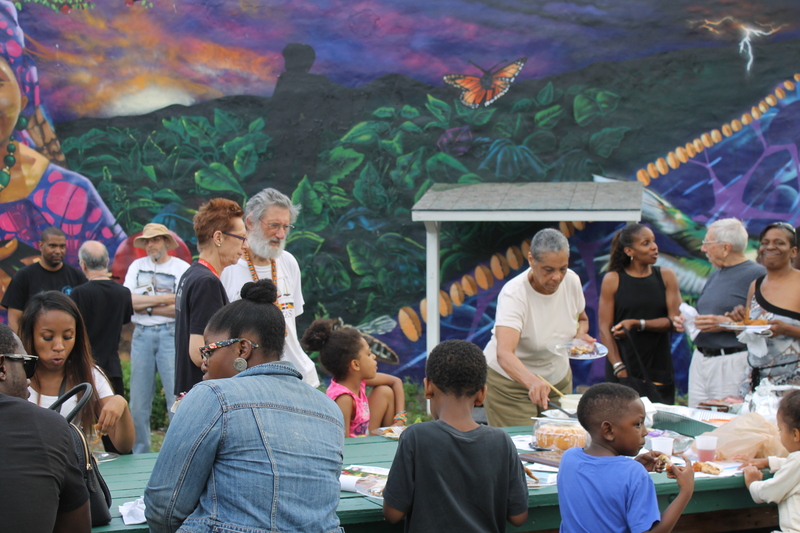 April 18, 2019 in Community Event News: Hegewisch First Baseball Game of the year 127th and Carondolet Ave.
April 18, 2019 in Community Event News: Wine and Art for a Cause Hosted by Parent of Extraordinary Children Fundraiser at Under the Bridge Studio. 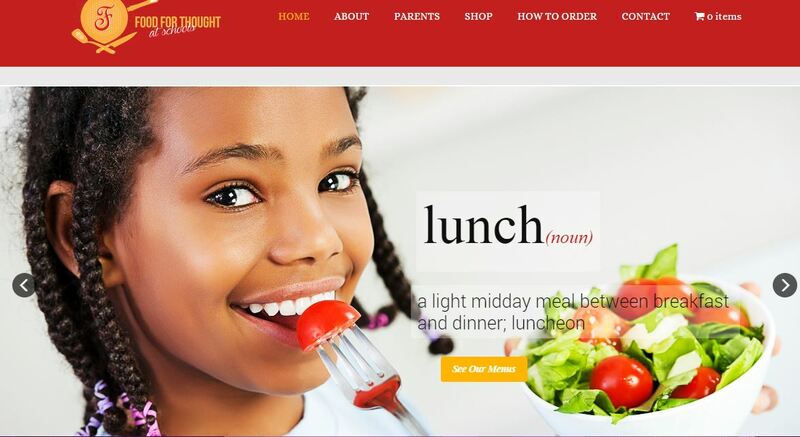 April 18, 2019 in Education: Show Some Love to Sacred Heart School Easter Breakfast Fundraiser. THANK YOU….Mary! April 18, 2019 in Community Event News: 10th Ward Housing Resource Fair at George Washington High School (Chicago). Spanish Coalition of Housing. April 18, 2019 in Education Improvement: State Representative Marcus Evans and Senator Sims Hosted Free Tuition Session Info at CVCA High School. April 18, 2019 in Education: Socratic Project IX Black Author Debate Hosted by Olive-Harvey College. April 18, 2019 in Community Organization Activities: ABJ Community Center Getting Ready for Gwendolyn Brooks Poetry Contest at Stony Island Art Bank. April 18, 2019 in Community Event News: Bessemer-Schafer Park Advisory Council First Annual Easter Hunt. 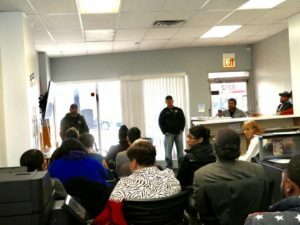 April 18, 2019 in Alderwoman Garza: Chef Gloria Hafer Held Interviews for Youth Summer Jobs/Trade at Alderwoman Garza, 10th Ward Office. 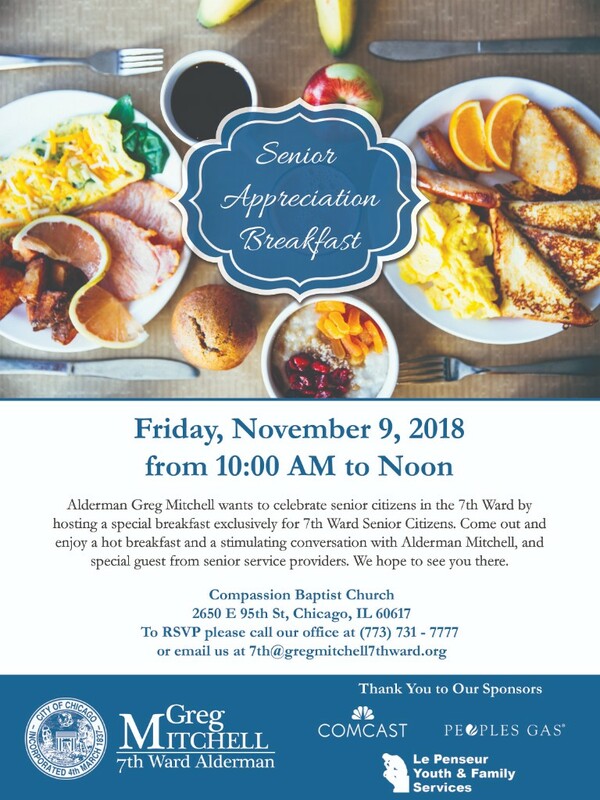 Home » archive post » Senior Appreciation Breakfast of 7th Ward Hosted by Alderman Mitchell. Senior Appreciation Breakfast of 7th Ward Hosted by Alderman Mitchell. CSO All-Access Chamber Music at South Shore Cultural Center. Steve’s Lounge Fish Fry Specials March 15th.